Available also in pure white thermostat , hollow core fibre . sizes as above. Knitted with a pattern, from fine wool & cotton, pre shrunk , machine wash , & with a basque, the original long sleeve spencer. Sizes 10 , 12-14, 16-18, 20-22. Price $32 . size 24-26-$36. Available inwhite Thermostat, hollow core fibre also. MERINO Opera Top", Made with a basque , & fine elastic straps". No side seams, in fine wool & cotton blend. Pre shrunk, patterned, & longer for warmth in winter. In wool & cotton natural color , or white Thermostat. MARCH TO SEPTEMBER- OPEN 830 -to 430 mon to fri.
40 years Experience .. Any item , made . Modern Melbourne factories. 100 machines. 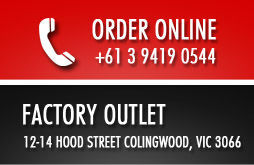 .Big Sizes a specialty.All products Made in MELBOURNE. AUSTRALIA. 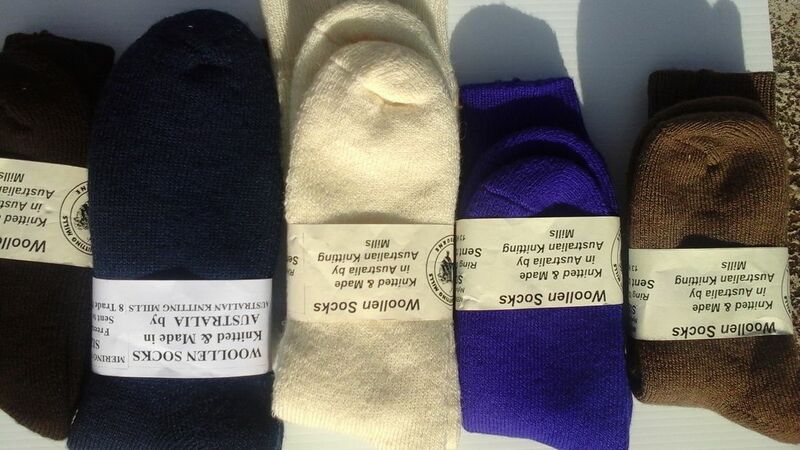 Australian Woollen Mills has been manufacturing clothing in Australia for over 50 years. The underwear is knitted on the finest gauge circular knitting machines, of which there are very few in the world. The finest Australian wool, cotton and thermal yarn is knitted and made in Melbourne, Australia. 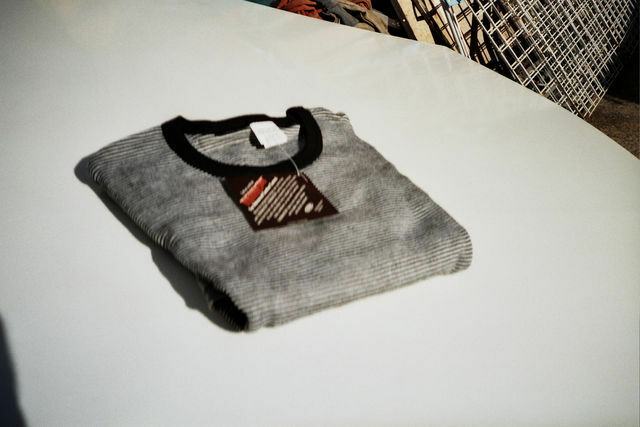 Woollen and Thermal Underwear-From fine Merino Wool. Wool & Cotton. Thermastat Hol Core. 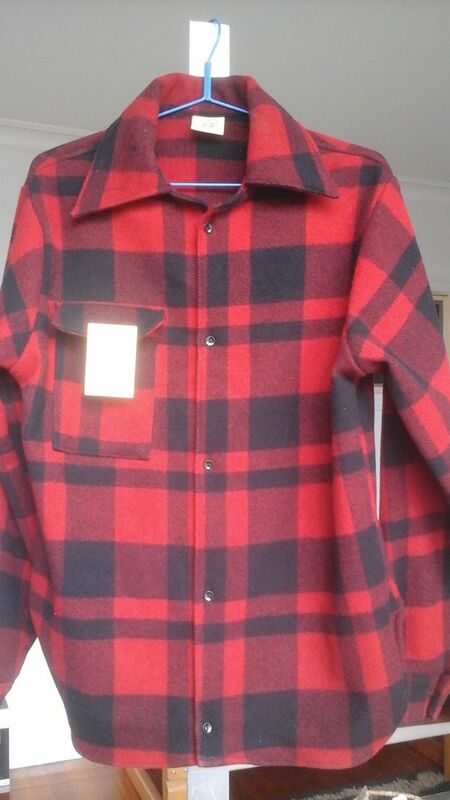 Oil Skin Coats, Jackets, stockmans coats, Made since 1935 in AUSTRALIA, Any size. With the experience of 45 years. 35 factories. 1000 employees. Ladies Sleeveless Vest, from fine Merino Wool & Cotton , knitted with fine pattern & basque. BIG Sizes in woollen jumpers. V neck . $50. SIZES 6YEARS TO SIZE 30. IDEAL WORK JUMPERS . FISHERMANS RIB, HEAVIER KNIT. $60. The Lightweight, waterproof, travel coat. It "packs in a suitcase". Lined with internal pocket. Made in 10 colors . 3/4 length-$120 full length $145 with leg straps. THE LIGHTWEIGHT TRAVEL COAT. "PACK IT IN A SUITCASE". 10 Colors. 3/4 length to just below the knee. Big pockets, internal pocket. Rain Cape. Studded front. Made in our Melbourne factories. Sizes XSM to 5xl in stock. $125 ea Waterproof & Breathable . 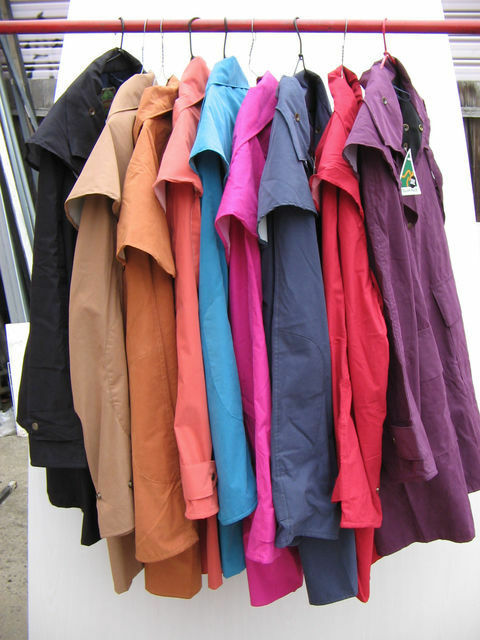 Goretex type fabric.. Bigger sizes Made to 12xl. "Thats Big" . Long Length to above Ankle . $160. Ideal for TRAVEL, Horse Riding, Fashion , Dog Showing .